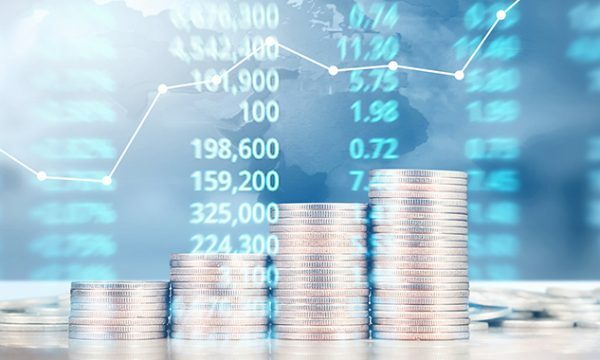 With a number of measures to stimulate consumer spending and ease the burden of cost for small businesses, the surplus may ease concerns regarding the global economy. 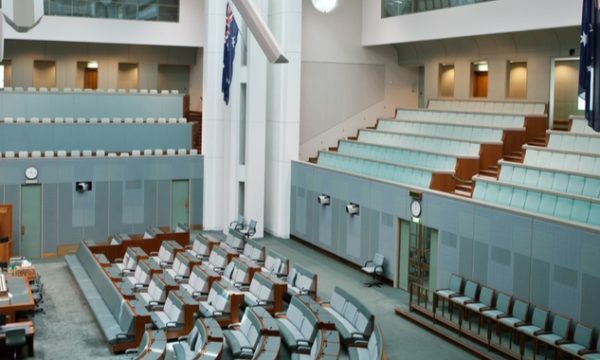 Federal Budget 2019 has arrived, and it couldn’t be at a more precarious time for the Australian Government. With a Federal Election expected to be announced any day, it’s no surprise that Minister Josh Frydenberg came in strong by introducing this Budget as putting Australia ‘back in black’ with a surplus of $7.1 billion. 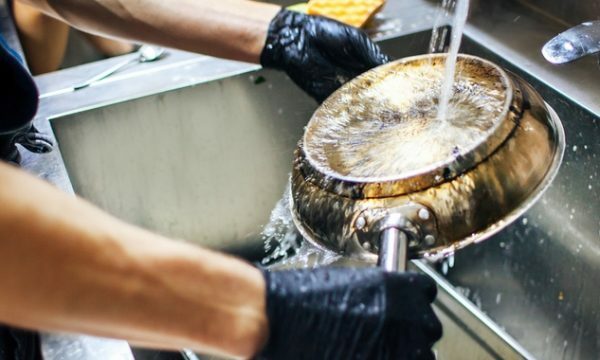 And that is likely to be positively received by business owners as, according to MYOB CEO Tim Reed, healthy business practices can also apply to government spending. “Business, particularly small business, does well when the economy does well,” said Reed. “We are reassured by the health of economy today and going forward. In fact, Frydenberg announced the Government’s aim to achieve $45 billion in surpluses from now until 2023. “Surpluses will continue to build toward one percent of GDP within a decade,” Frydenberg said. Where does that leave Government spending? While Frydenberg outlined a budget that would assist in building Australia’s infrastructure and supporting the job market, he was clear to highlight that it would do so without raising taxes. In fact, one of the first of the key measures outlined by Federal Budget 2019 was to increase tax relief for low to middle income earners. This means a single income household would now expect to receive up to $1,080 per year (or $2,160 for dual income households). “The personal income tax cuts are welcomed as not only do personal income tax cuts provide much needed relief to household budgets, they stimulate the economy with small businesses right across the country benefiting from renewed consumer confidence to spend,” said Reed. 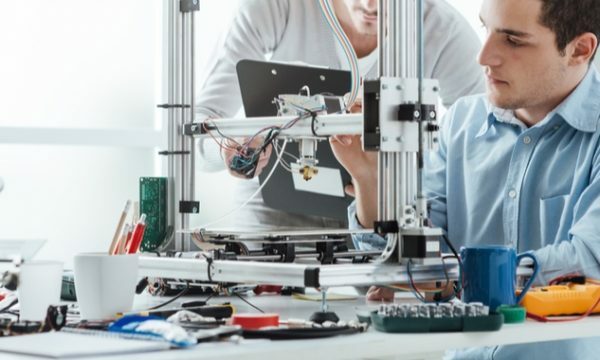 A popular and supposedly temporary initiative, the Instant Asset Write-Off has been a popular way for small business to deduct against large business purchases such as machinery or other key assets. Originally, that write-off could be applied to purchases up to $20,000 and was only to be used by businesses with a turnover of up to $10 million. Now the Government has announced it will be extended once more, applicable to purchases up to $30,000 and businesses turning over up to $50 million will now be able to apply it. “This will cover an additional 22,000 businesses, employing 1.7 million Australians,” said Frydenberg. Reed applauded the Government’s announcement, but questioned why such a worthy small business benefit has not yet been made permanent. “The increase in the instant asset write off to $30,000 is welcomed as it provides a significant opportunity for small businesses to grow and stimulate the economy,” Reed said. In all, Federal Budget 2019 is dressed up to give the Government a glowing financial report card. And while the fiscal policy of reducing a nation’s debt is a sound one in a time of economic instability, it’s unclear whether this Budget will deliver the fuel to drive consumer spending as intended. For small business owners and the workers of Australia, that means Labor’s Budget Response (stay tuned, Thursday night) will likely be followed more closely than in non-election years.